Zooooom! Grab one of these before someone jets off with it! 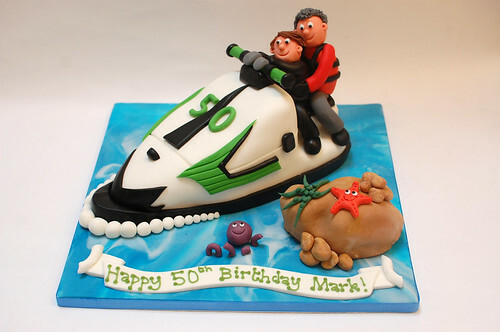 The Jet Ski Cake – from £80.